The standard color for concrete is gray. Just like you see when you are strolling down a city sidewalk. Concrete also comes in various colors. When considering a newly poured concrete project, our customers will often choose to go with colored concrete instead of the standard gray. 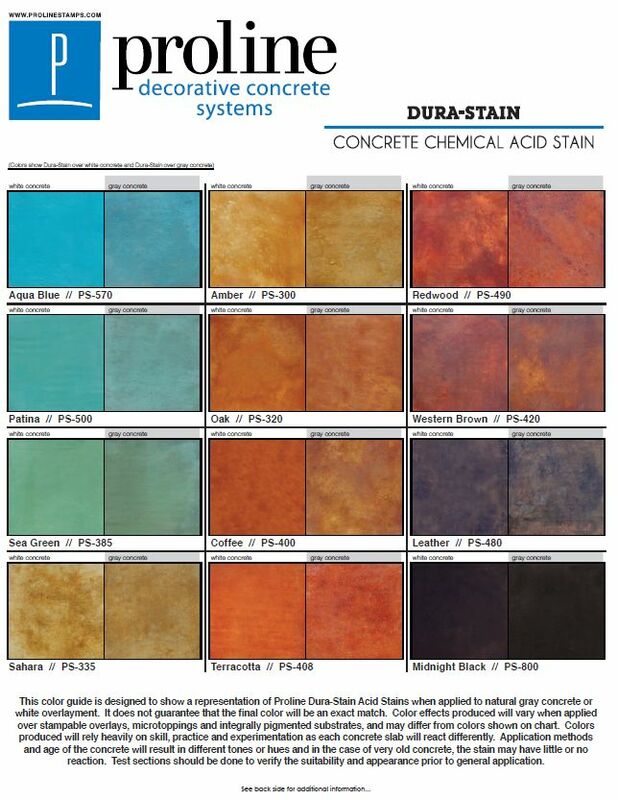 For newly poured projects, colored concrete is mixed at the plant. When the concrete arrives, it will be completely mixed with the color of your choice. As your contractor, GO Custom Concrete, should know of your color choice by the morning of the scheduled pour date, if not sooner. While color choices will vary in price, these color choices are moderately priced and look very nice when poured. You can also view pictures of colored concrete projects on our Facebook page and in the gallery of our website. GO Custom Concrete will always be happy to recommend a color choice that will help compliment your home, and enhance the finished product and the environment surrounding it. We know that new concrete projects are often exciting and our goal is to leave you with a custom project you will be happy with for years to come. ​Are you interested in learning more about our stamped concrete services? This company was by far the best! They built a colored and stamped patio and sidewalk and it looks great. When they came to do the estimate, it was under what other companies had estimated and with no hidden charges. The customer service provided was also a plus. Everything worked as scheduled and described. The workers were very respectful and professional. On the last day, they cleaned up all the debris and took care of other details that was not even on the contract. They clearly exceeded my expectations and my wife’s expectations. I will definitely love to do business with them in the future. We are a very satisfied customer.